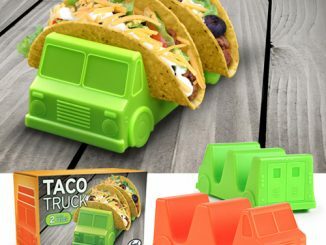 It doesn’t have to be Tuesday to enjoy tacos, but it somehow makes it better. 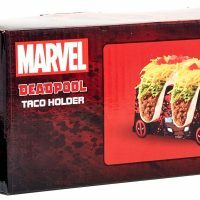 You don’t have to use the Marvel Deadpool Truck Taco Holder when you eat tacos, but it makes it better. 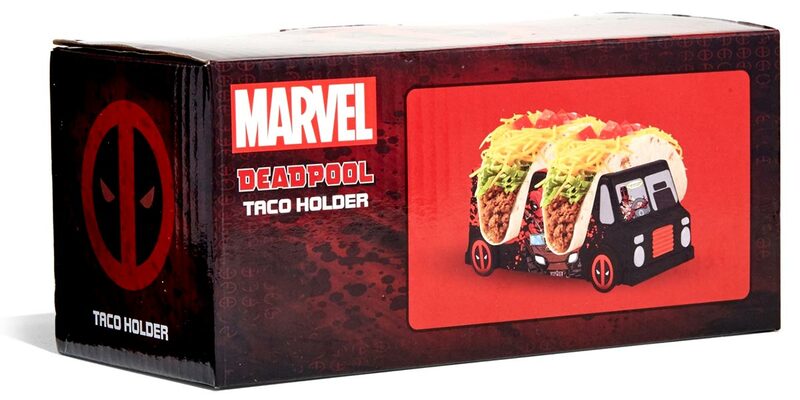 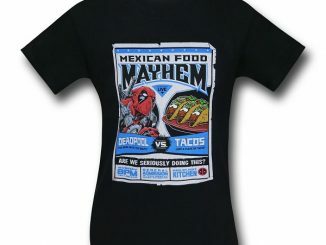 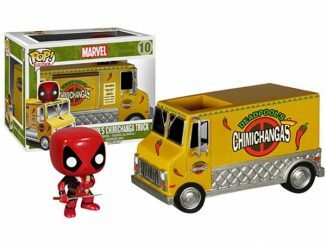 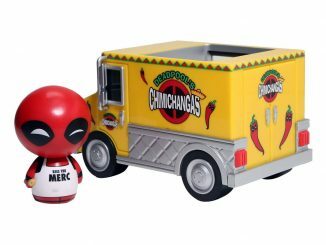 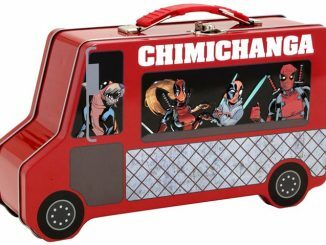 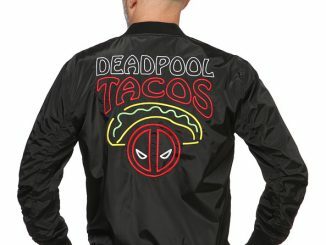 This Marvel Deadpool spin on the Taco Truck Taco Holder idea, likewise, is simply better. 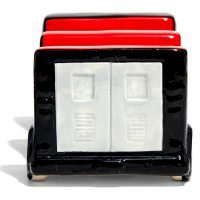 Made of ceramic, it measures about 6.5″ long. 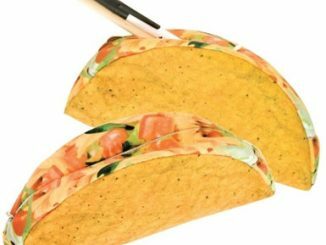 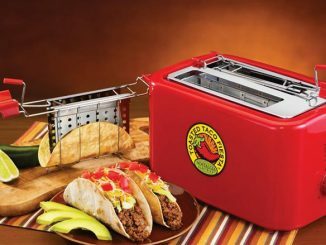 Use it to help keep your soft tacos from falling apart and you crunchy tacos from breaking. 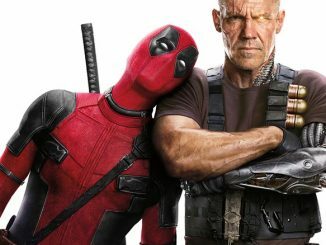 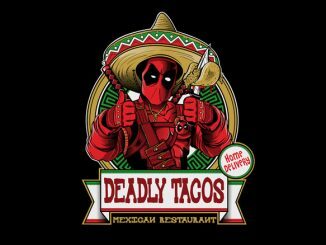 The only thing Marvel’s Wade Wilson loves more than bad jokes is tacos. 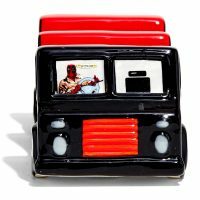 Take some with you in this ceramic red and black Deadpool taco truck inspired taco holder! 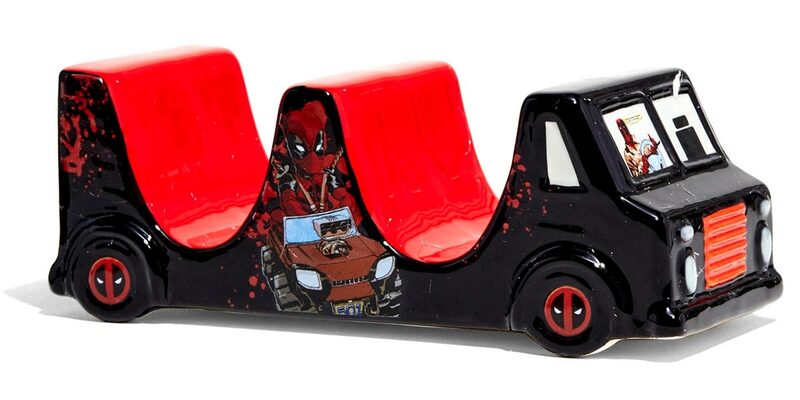 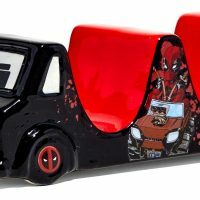 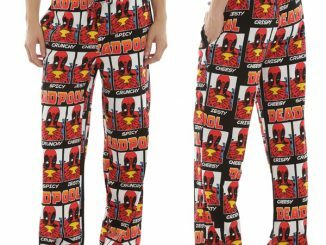 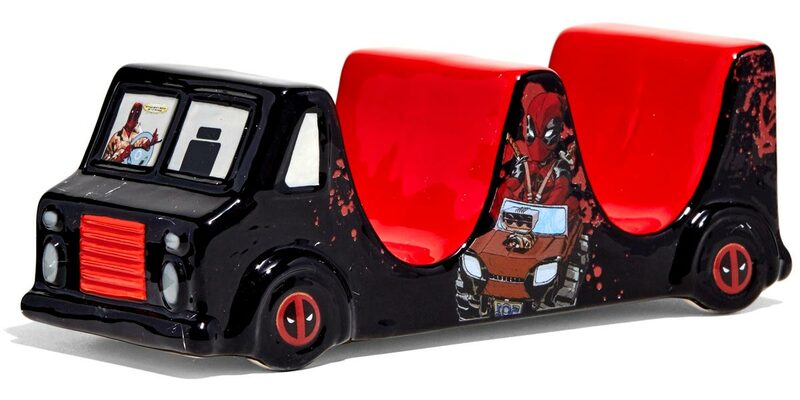 Purchase the Deadpool Truck Taco Holder for $22.90 at Hot Topic. 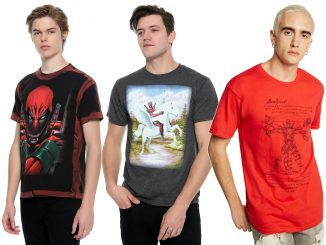 At the time of publication, it is on sale for 30% off as part of the Hot Topic Cyber Monday Sale.